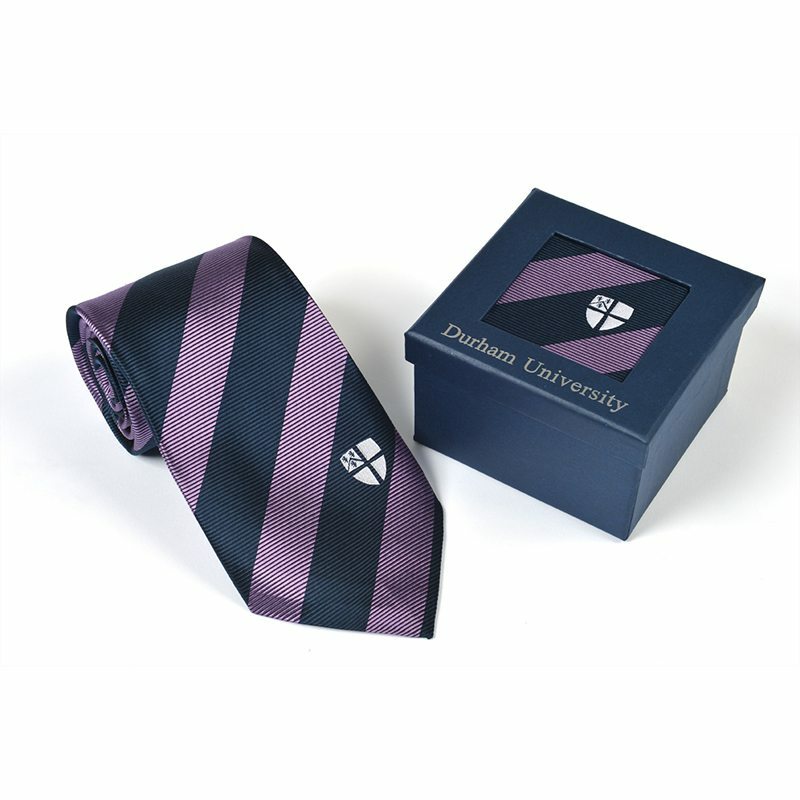 We have worked with some of the world’s most prestigious academic institutions, providing them with ties for their staff and students that have embodied the culture, history and pride of both the wearer and the institution. 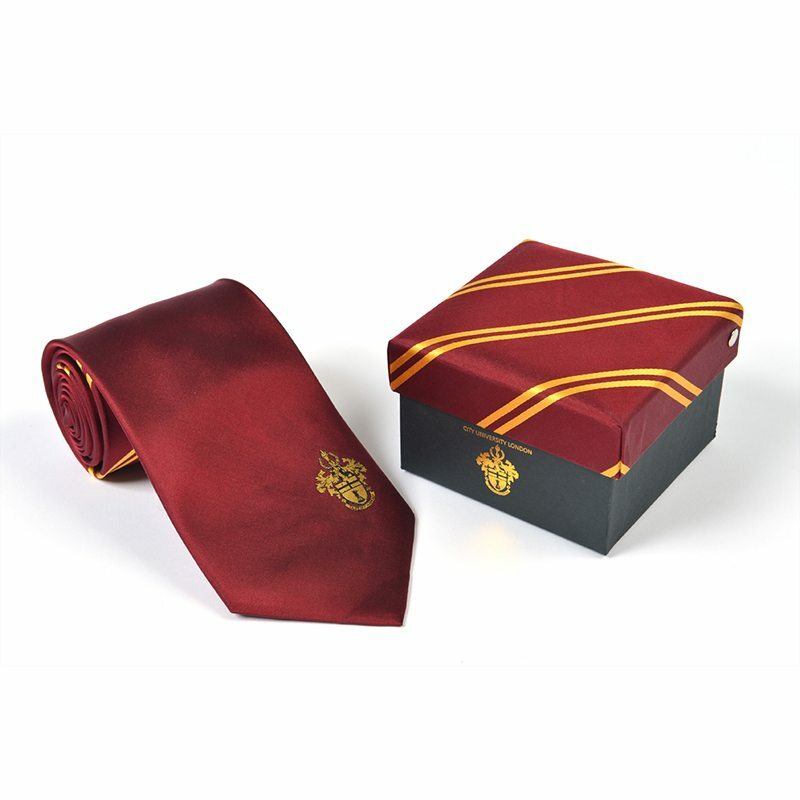 A timeless, classic tie makes for the perfect finishing touch to every college or university occasion, as well as making an excellent personalised gift to serve as a lasting link between student and institution. 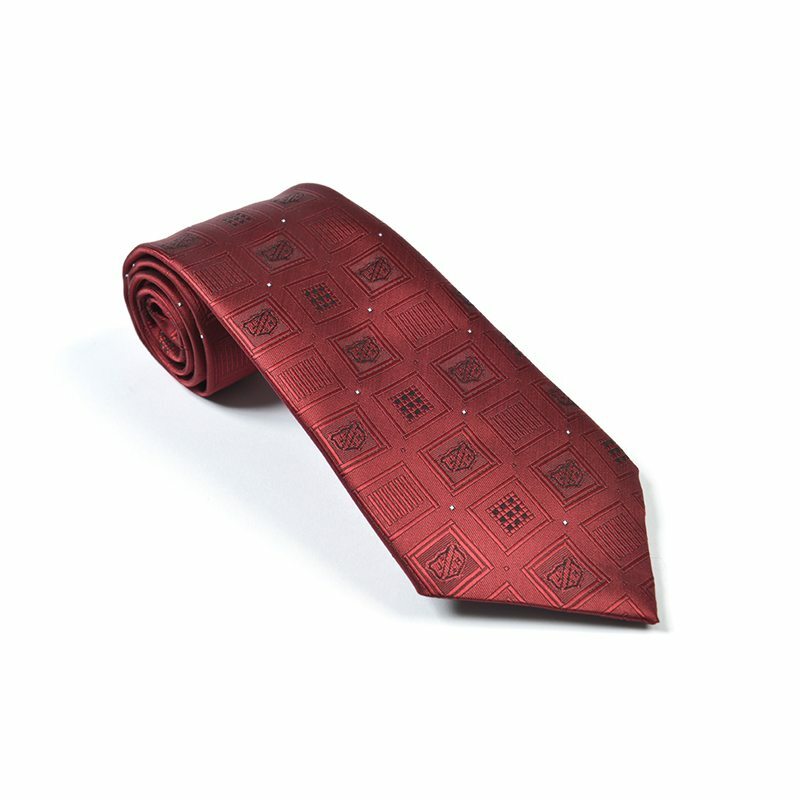 Available in 100% silk or polyester, created using various techniques to suit your individual style and design, each tie is crafted using traditional skill and a life-long passion for creating the perfect accessory. 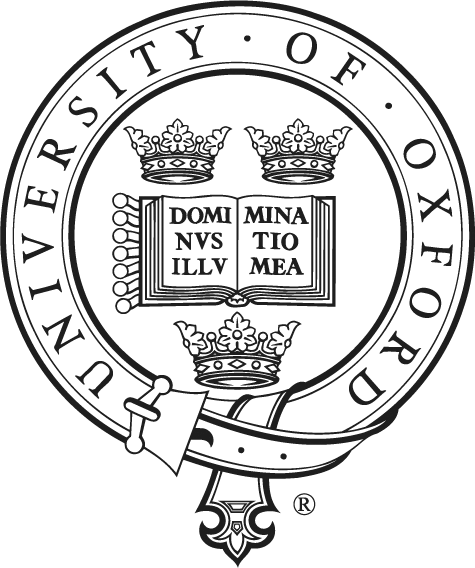 Whether you wish to have your institution’s crest woven into the fabric, create pride with your university colours or reflect heritage and values with an historical motif, we have the material and technique for you. 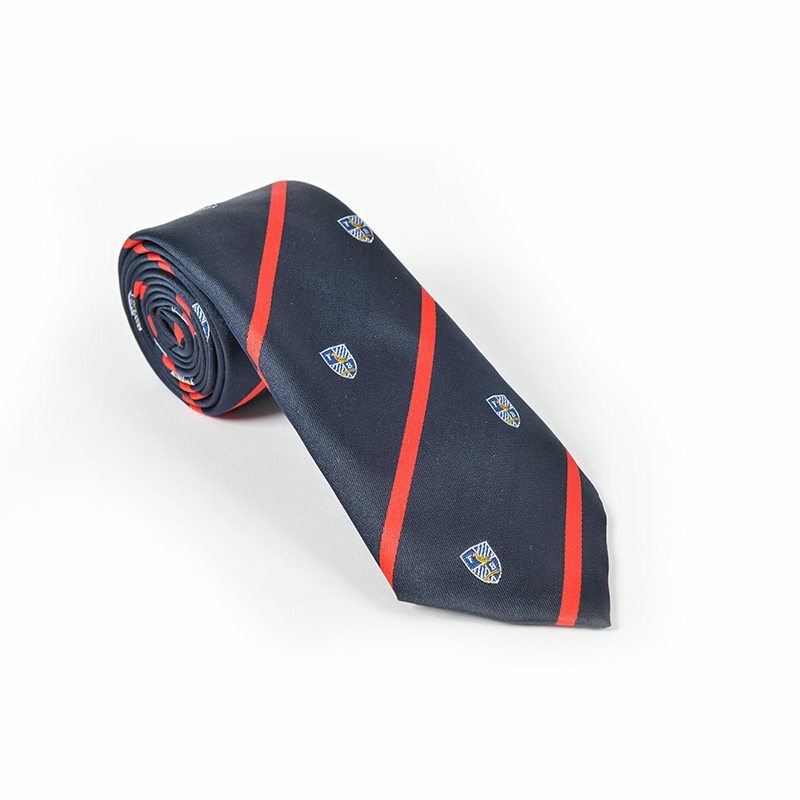 A university tie makes a great finishing touch to define traditional values, shared pride and academic ambition and is available for your institution in the colours and styles which are unique to you. Design: Browse the gallery to find styles, inspiration and examples. Styles: We can also produce modern, skinny width ties, clip on and ladies’ scarves. Size: 142cm long x 9.5 cm wide as standard. 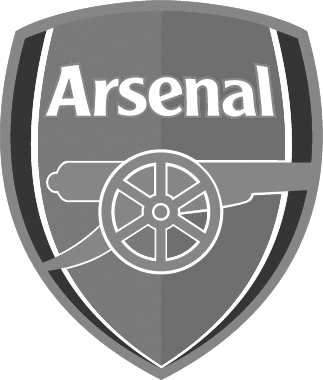 UK: 2-3 weeks for sample. 4 for the bulk once approved. Offshore: 4 weeks for samples. 4-5 weeks for the bulk once approved.